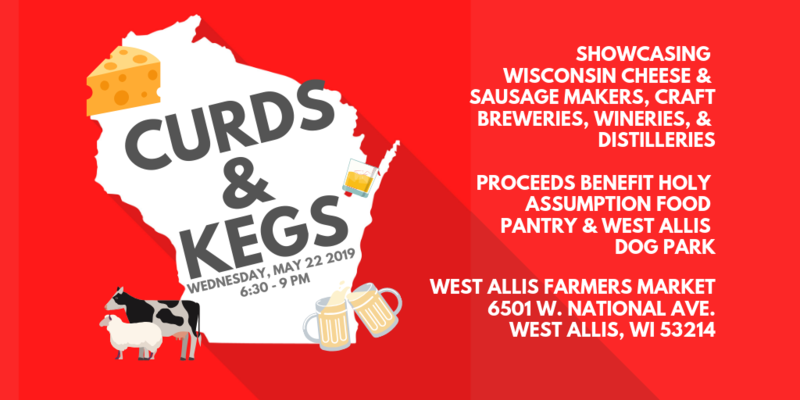 Celebrate Wisconsin cheese and sausage makers, craft breweries, distilleries, and wineries at the third annual Curds & Kegs on Wednesday, May 22 from 6:30 – 9 p.m. at West Allis Farmers Market, 6501 W. National Ave. Enjoy live music and sample over 90 varieties of cheese, 50 craft beers, 20 wines, artisanal sausages and cured meats, and much more. Proceeds from this event will be donated to the Holy Assumption Food Pantry in West Allis and will support the creation of a dog park in West Allis. Tickets to Curds & Kegs are $20 in advance and can be purchased at West Allis Cheese & Sausage Shoppe, 6832 W. Becher St. in West Allis. Tickets can be purchased for $30 at the gate. 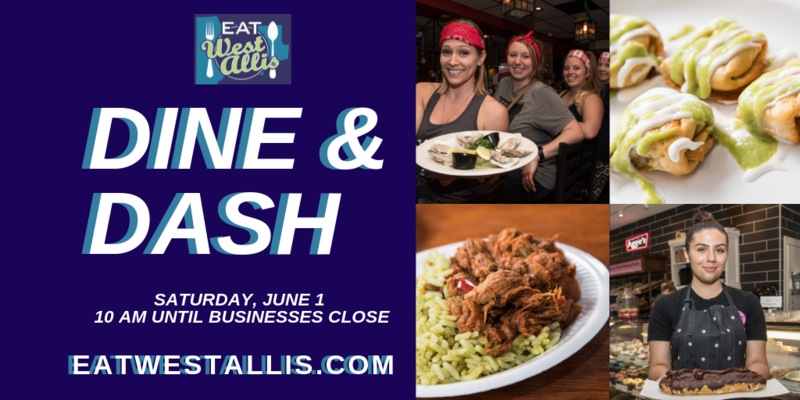 Connect with Eat West Allis on Facebook or call 414-543-4230 for more information. GET YOUR TEAM: Minimum of 3 people per team; maximum 5. REGISTER: Sign up at West Allis Cheese and Sausage Shoppe, 6832 West Becher St. in person or call 414-543-4230. COST: Cost for event is $50 per team – all proceeds will benefit West Allis food pantries and the building of the West Allis Dog Park. Sign up early; a limited number of teams will be allowed to participate. All teams must be registered no later than May 25th. DINE AND DASH RULES ON THE BIG DAY: Each team has all day to complete the event. Each team must go to all participating establishments and complete the eating challenge (1 portion per team; 1 person may eat the item or the team may split it). After each eating challenge is completed, the team must post a team pic on Eat West Allis’ Facebook page. Teams can choose their own route; however, plan your route based on each establishment’s store hours. Dine & Dash begins at 10 a.m. but ends when each establishment closes based on their normal business hours. HOW DO YOU WIN? 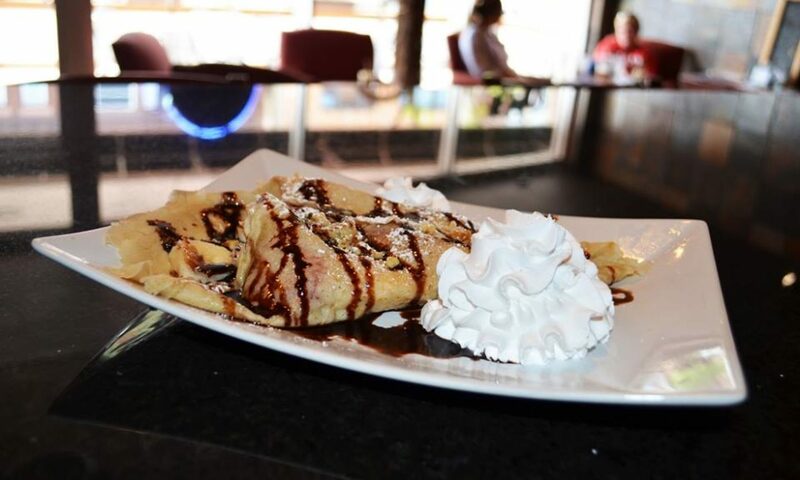 After completing all 21 eating challenges and posting each completed challenge to the Eat West Allis Facebook page, you must text 262-617-3276 to record your finish time. The first 3 teams to complete the challenge will receive a choice of $10 gift cards to Eat West Allis establishments (each team member will receive a $10 gift card).